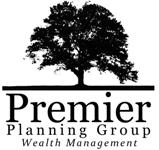 Julie Harris joined Premier Planning Group in January 2007. Prior to joining Brion Harris’ team, she worked with other advisors at PPG, helping them to create and implement their marketing programs and has also spent many years working in the legal field. With her attention to detail and creative touch, Julie works diligently in processing new client business and serving as Premier Planning Group's Office Manager. 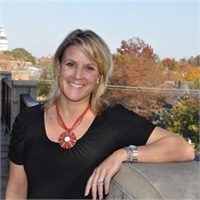 Julie Harris is originally from New Hampshire and has been living in Annapolis, MD since 2004. Prior to living in Annapolis, Julie lived in Orlando, FL where she met her now husband and PPG's CFO, Chris Harris. When not at work, you'll find Julie spending time with her two dogs, Max and Lily. From training classes, adventures at the mall, or a nice Sunday snuggle, Max and Lilly never leave her side!